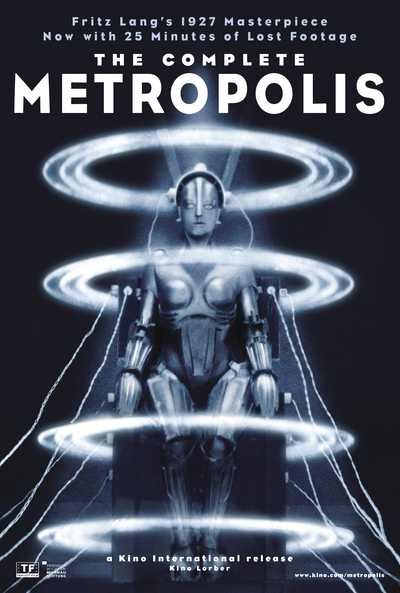 The Occult Symbolism of Movie “Metropolis” and its Importance in Pop Culture Metropolis is a definitely a movie “by the elite, for the elite”. It tackles the concerns of those managing the world and presents a solution that does not disturb the status-quo. 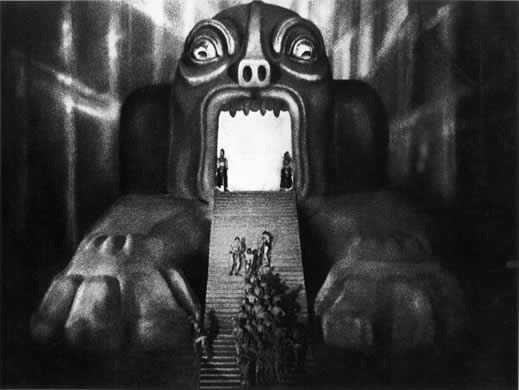 The movie is also permeated with Masonic symbolism and contains many symbols referring to ancient Mysteries which were meant to be decoded by proper initiates. In other words, the movie was primarily aimed at the ruling class. So why do singers love it so much? Well they probably don’t love it as much as those behinds the scenes, the directors and image-makers, those who have power in the music business. They decide what the stars do and stand for. And today’s popular culture is elitist, permeated with Illuminati symbolism and promotes moral degradation and the debasement of traditional values. Our pop stars channel Maria, the programmed android, through their acts and accomplish the same functions. Why else would they dress like her? If artists always embodied absolute freedom and creativity, why do singers play the role of a mind-controlled android? Because that’s what they are. 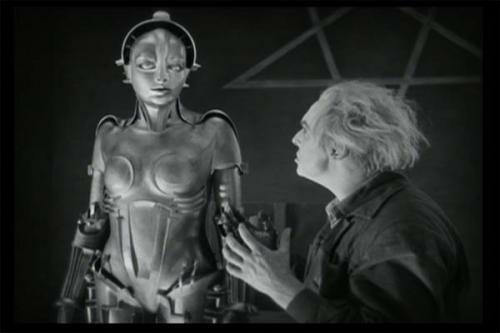 Metropolis is indeed a great movie. 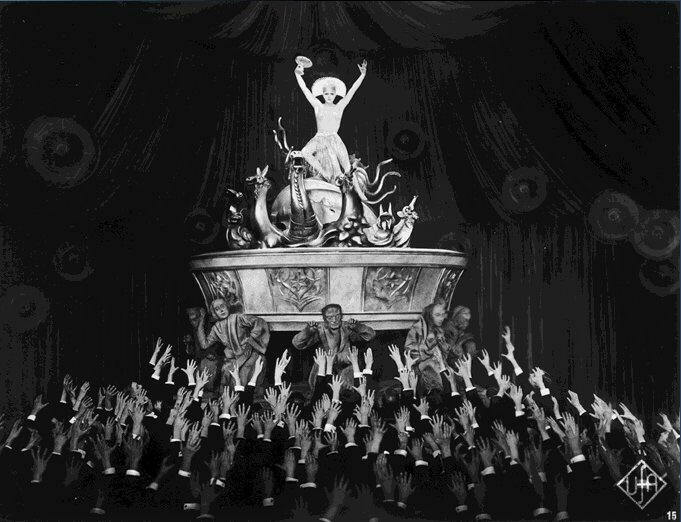 So great that it is only becoming relevant 80 years after its release. But if the elite have it their way, it will be even more relevant in the years to come.